Expressions By Mila is Mila's namesake business, begun in 1989, and features interior painting and decorating. She is based out of Sidney, OH, and travels all over western Ohio for her work; previous jobs have taken her to Chicago, IL, Seattle, WA, and Florida. Specialty finishes, including suede, glazed, marble, metallic, distressed, textured, color wash, and much more ... just ask! Mila opened a faith-based art gallery, Gallery 2:TEN, in Sidney, Ohio in 2013. With each visit you will find new art, accessories and hand-painted furniture to personalize any type of space. Over 20 local artists are on display, featuring one-of-a-kind works. New art is being created all the time, and custom orders are welcomed! The "2:TEN" in Gallery 2:TEN is from the bible verse Ephesians 2:10: "We are God's MASTERPIECE, created in Christ Jesus to do good works, which God has prepared in advance for us to do." 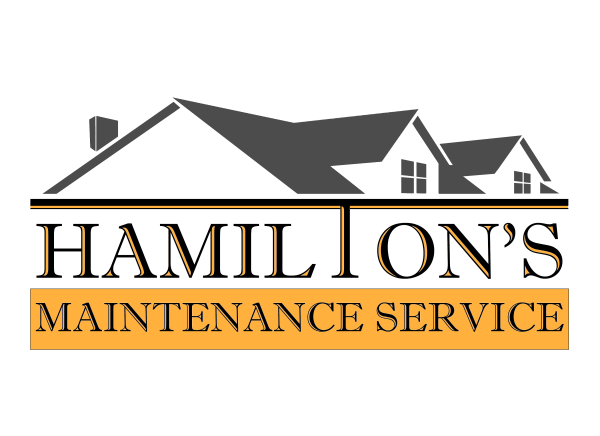 Hamilton's Maintenance Service is the namesake business of Rick Hamilton, Mila's husband, opened in 2006. With more than 25 years of home remodeling and maintenance experience, Rick knows exactly what it takes to help you turn your house into your dream home. He operates out of Sidney but travel around much of western Ohio to service and restore homes.